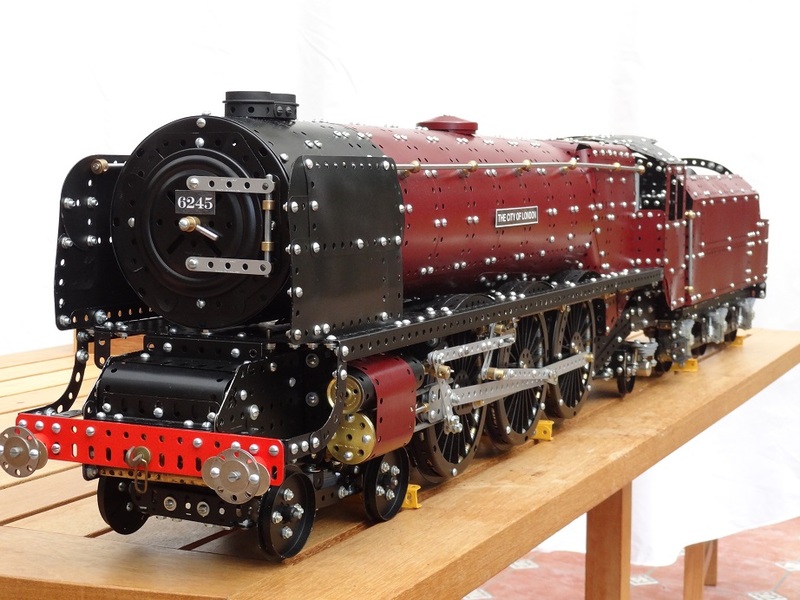 Richard Smith won 2nd prize at Skegex 2018 with his Duchess of Devonshire. 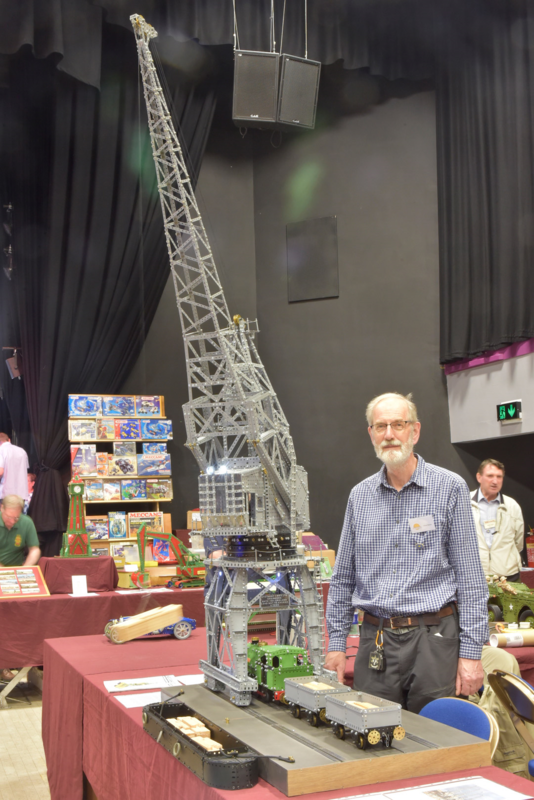 Chris Bates won 5th prize at Skegex 2018 with his diorama model based around Bristol docks. 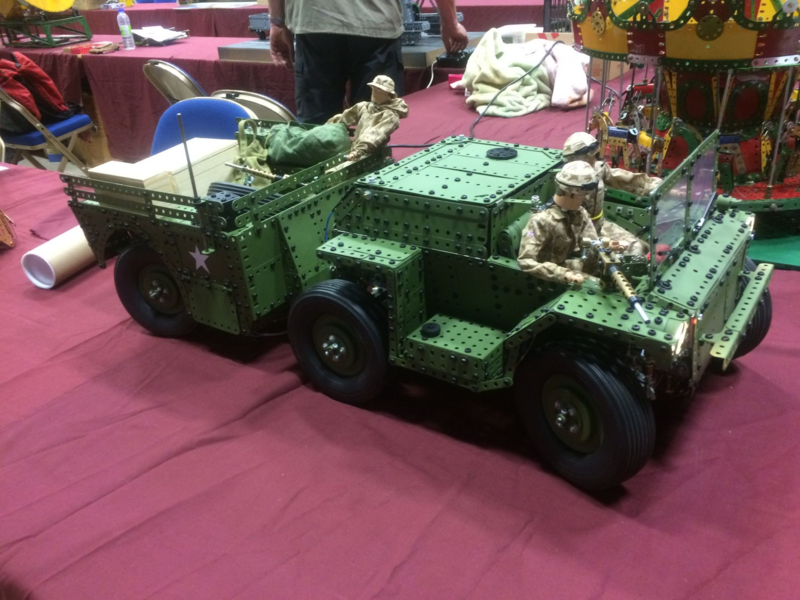 Neil Bedford won 7th prize at Skegex 2018 with his 'Gama-Goat' army truck. 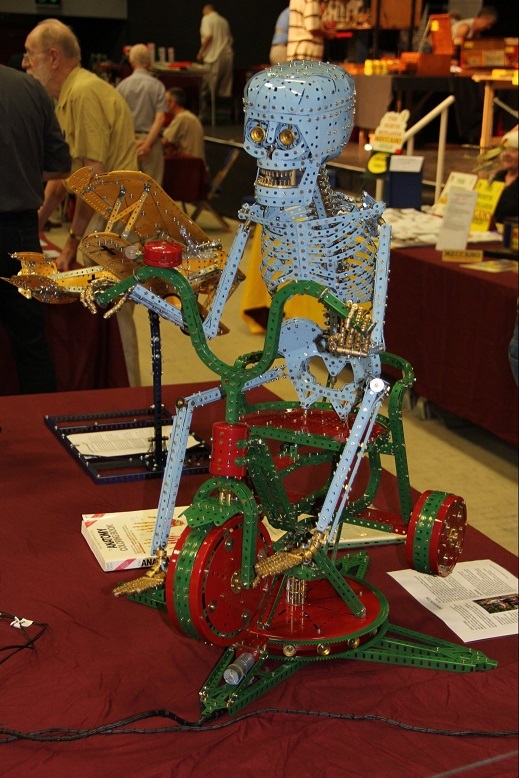 Richard Smith showed his Jamie on a Trike at Skegex in 2015 and gained first place and the Issagonis Shield. 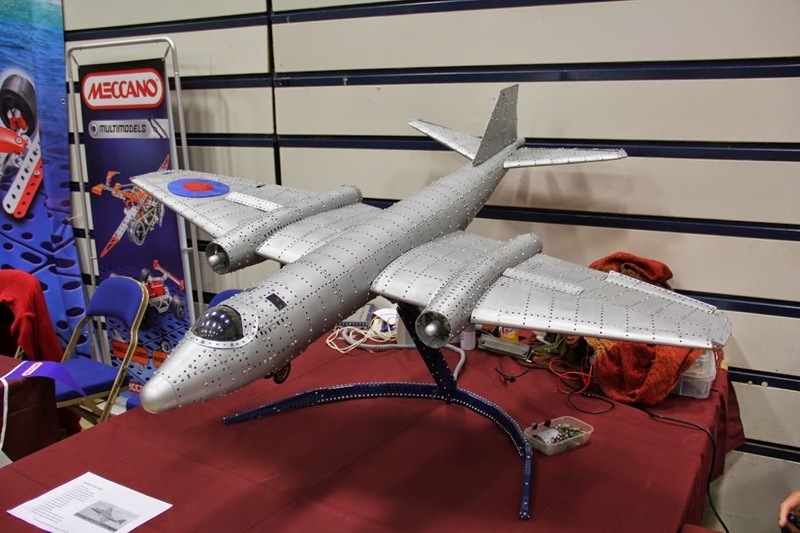 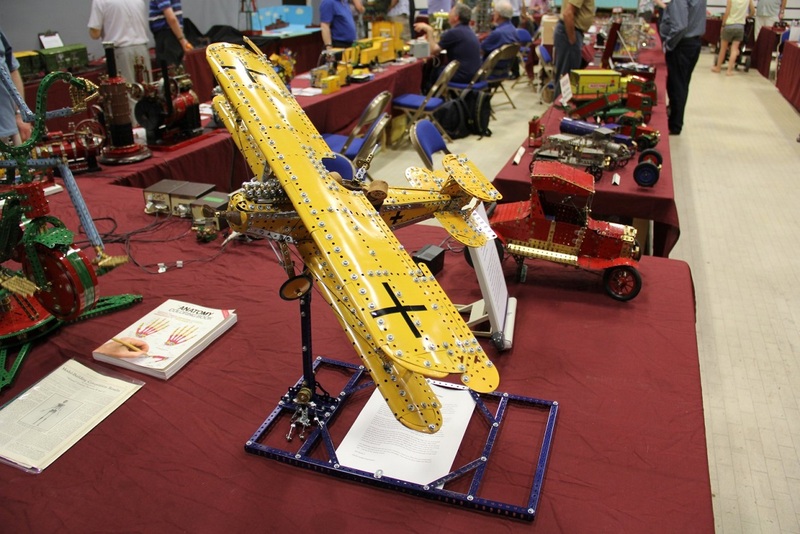 Neil Bedford showed his Hannover CL.III Fighter/Bomber at Skegex in 2015 and gained 10th place. 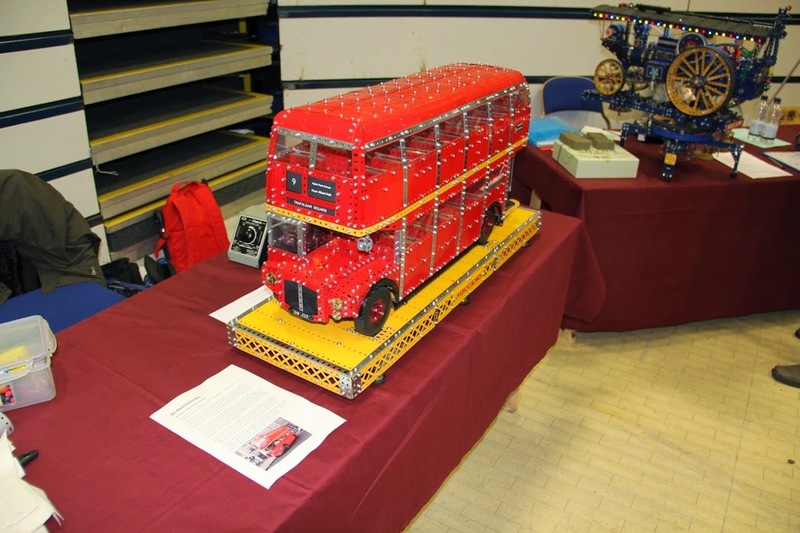 Neil Bedford showed his Routemaster Bus at Skegex in 2014 and gained 5th place. 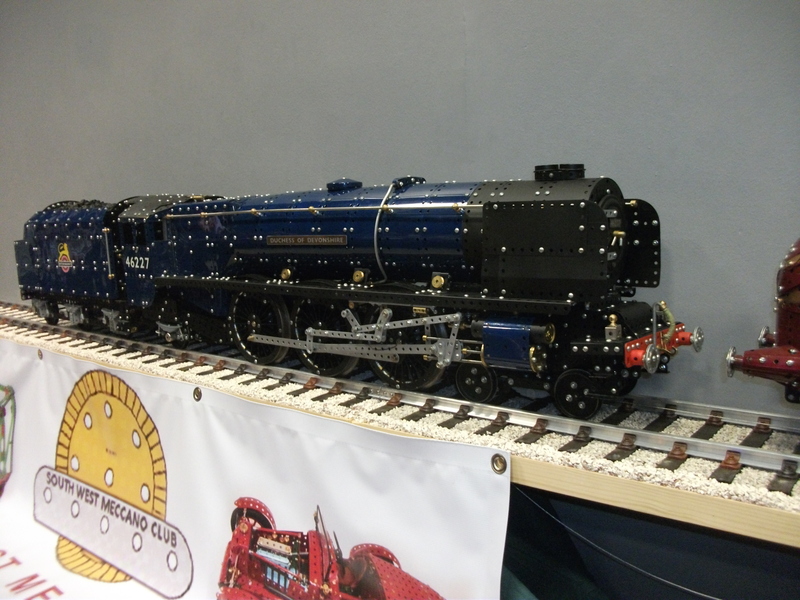 Richard Smith showed his ‘Coronation Pacific locomotive ‘City of London’ number 6245 at Runnymede in June and won the Bill Roberts trophy for 2012. 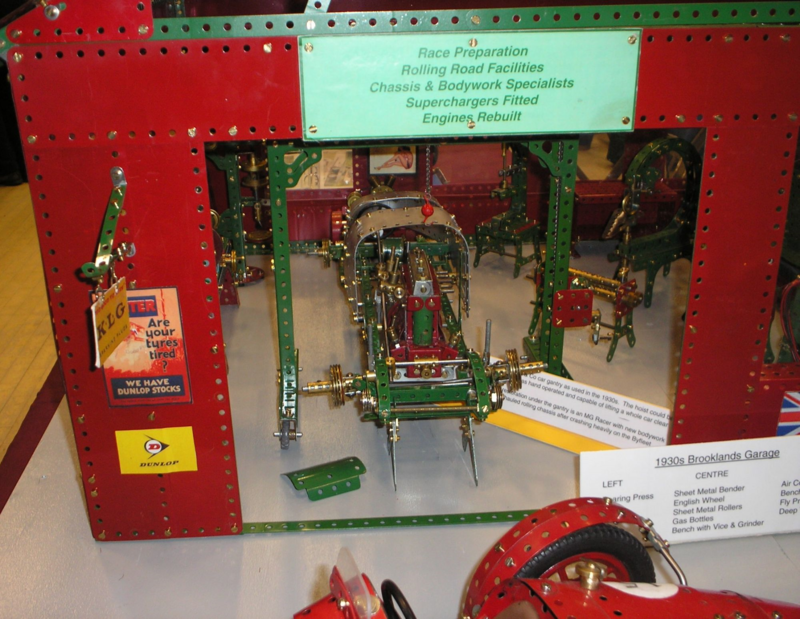 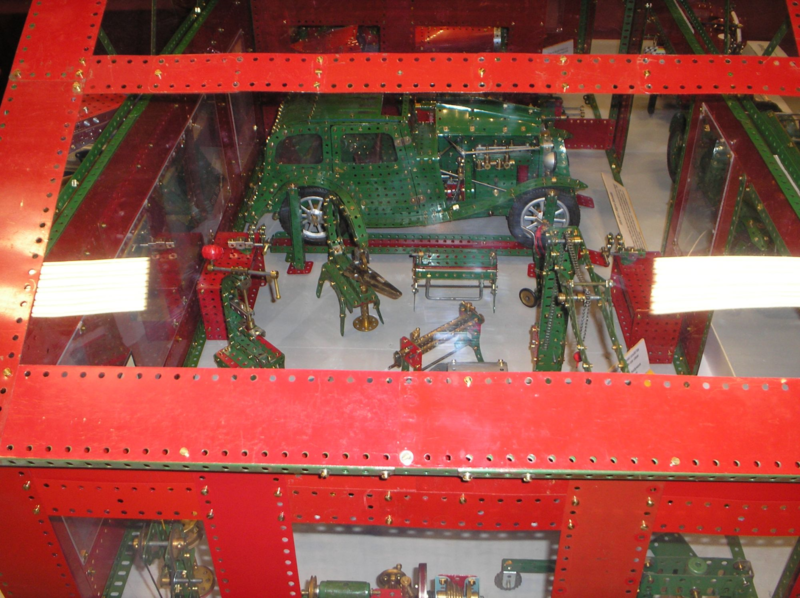 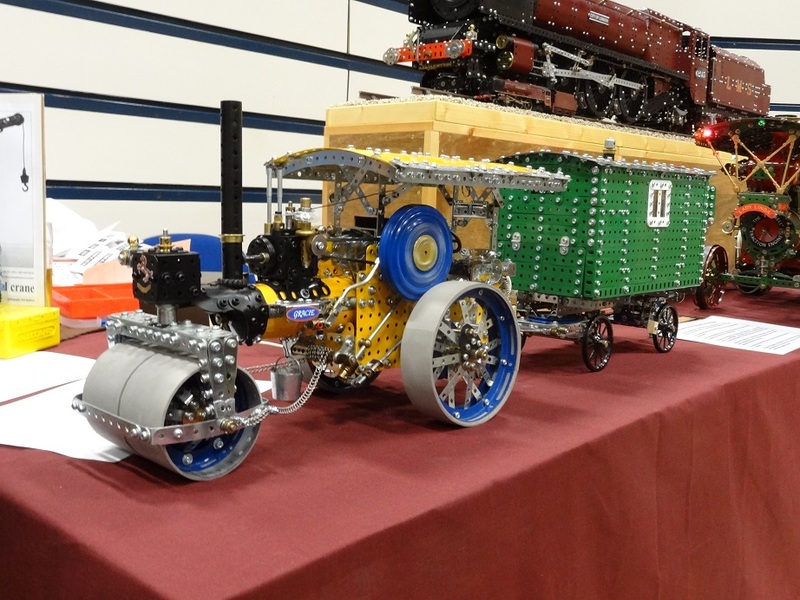 Richard then showed the locomotive at Skegex 2012 in July and won 2nd prize. 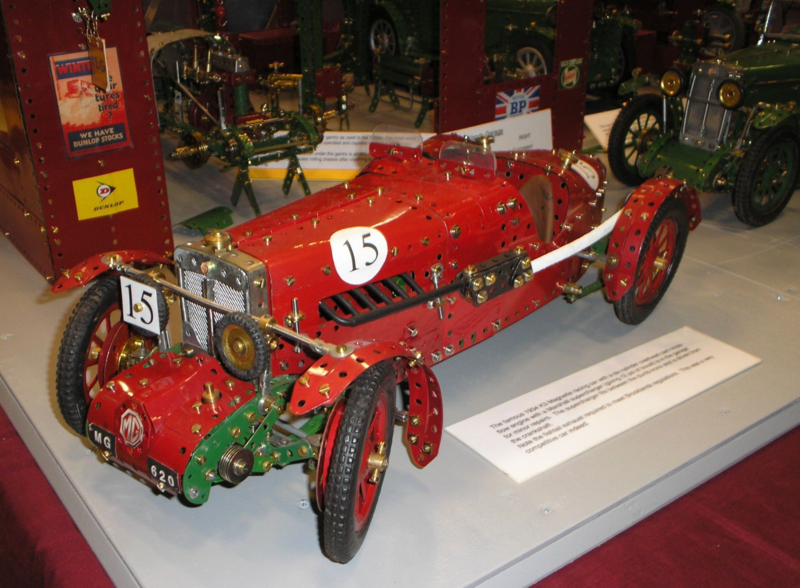 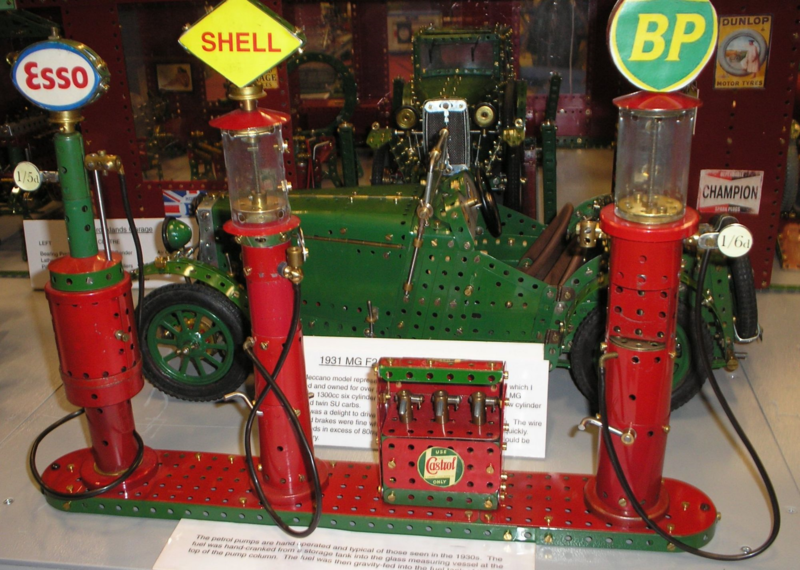 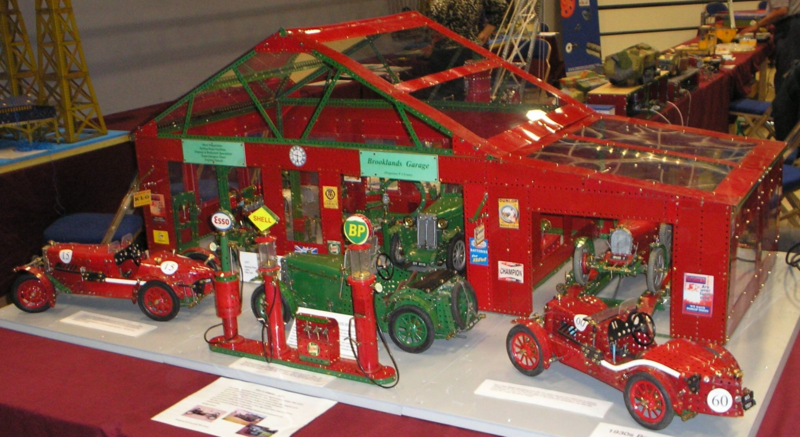 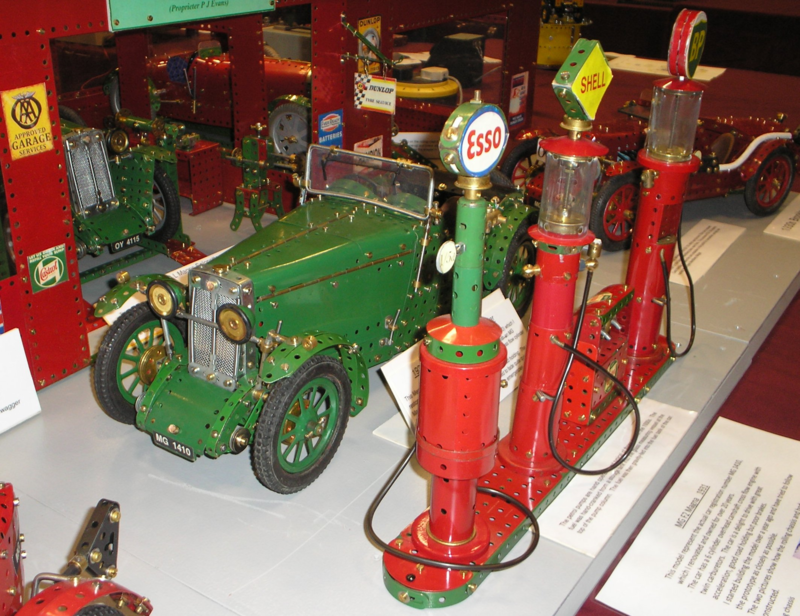 Neil Bedford showed his Fowler Steam Roller and Living Van at Skegex and came 10th out of nearly 300 entrants. 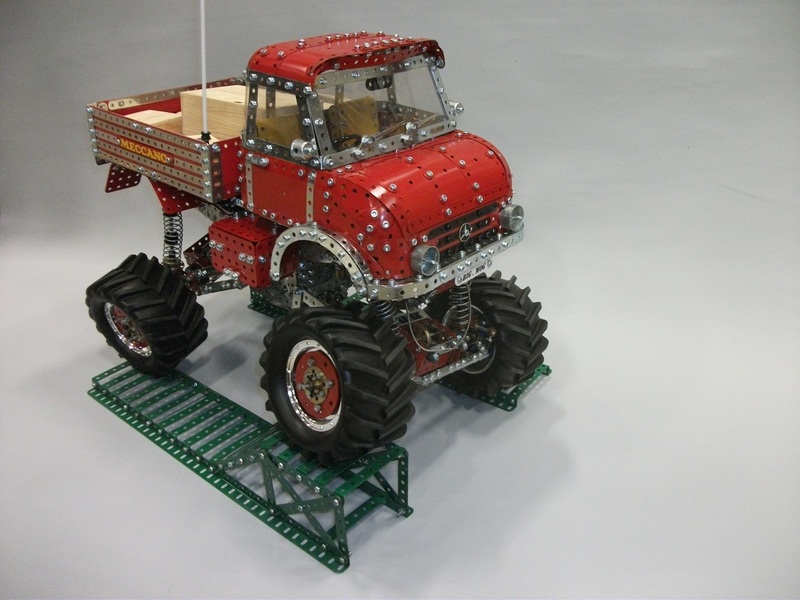 Neil Bedford showed his Big Mog at Skegex in 2013 and came 9th.